Facing a challenge together leads to rich and often unanticipated solutions. Yet that can mean taking a gigantic leap – in tandem! 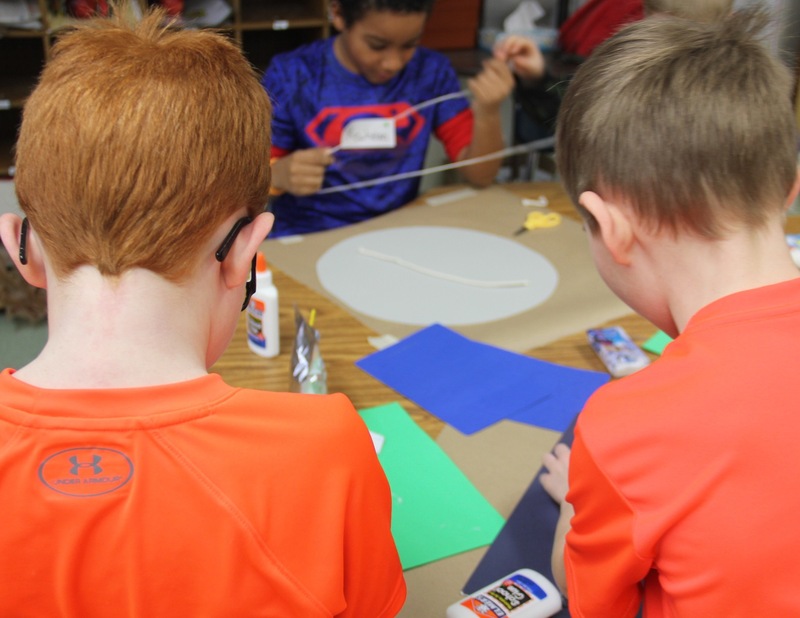 That’s what kids did today in Mrs. Bassett’s and Mrs. Brewster’s classrooms as Lura Libby’s second graders began their artful collaborations. 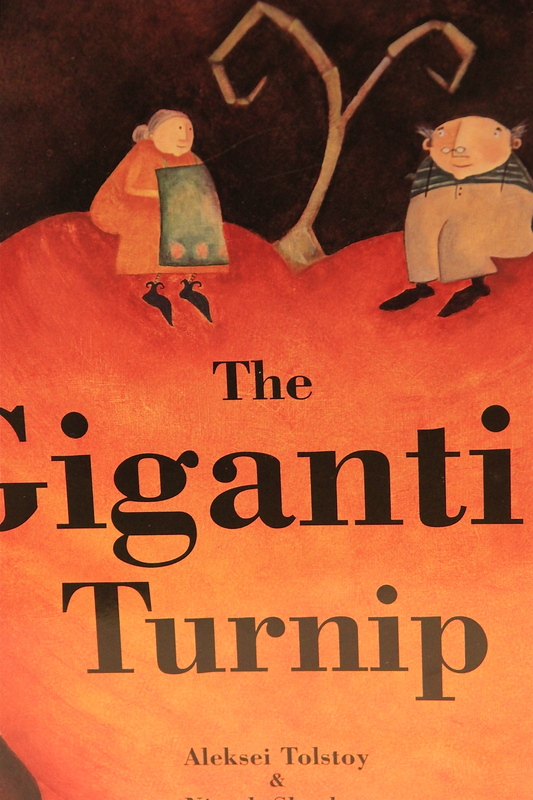 Inspired by The Gigantic Turnip, a tale in which an old man, an old woman, and a slew of animals on a farm collectively yanked a turnip from the ground, kids realized that thinking together was what the story was about. After the artists introduced themselves, Alexis and Lizzie modeled the way two students could work as a team. 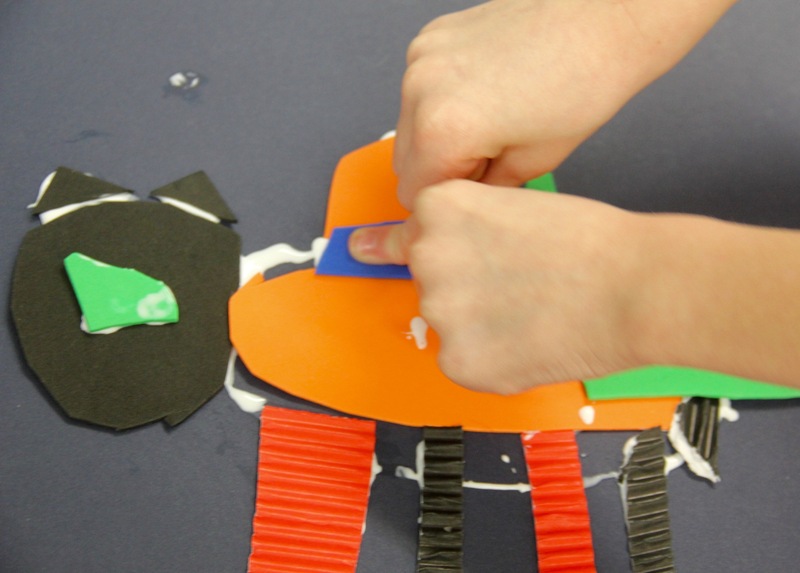 Our goal for the morning was for children to begin to create plates for their collagraphs, giving them a chance to practice both art and social skills. Alexis explained, “Your plate is like a playground. 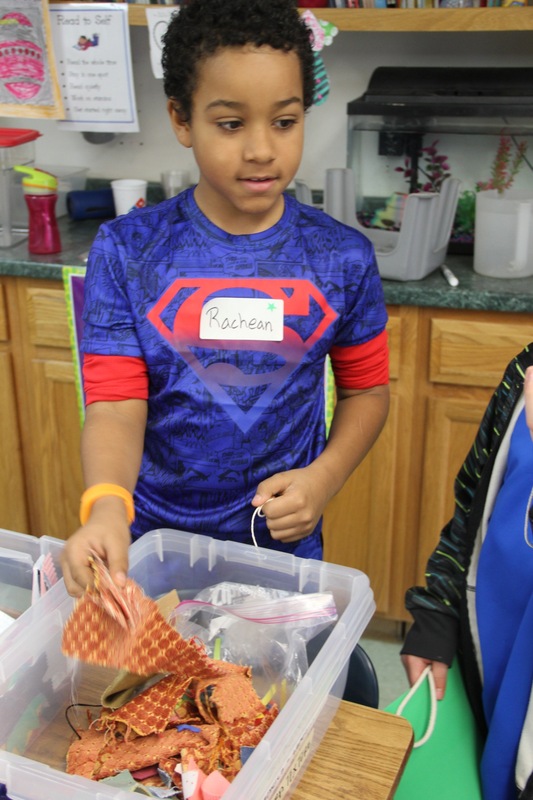 It’s a place to play and experiment with new techniques.” Pairs were excited to begin the process. They collected an array of materials, poised to represent an animal they’d selected. In partnerships they began to create real and imaginary creatures. LEAPS is about finding connections between literature and art, generating original ideas, and giving form to them. We invite parents and friends to read our daily BLOG and to join us on our journey into art and deep thinking. Today was amazing. The kids had fantastic ideas. They also collaborated and worked together to create fabulous works of art. I was so impressed and proud of all of our students for having such an amazing first day with LEAPS of IMAGINATION! THANK YOU, Terri. It’s wonderful for our team to be back in second grade again. 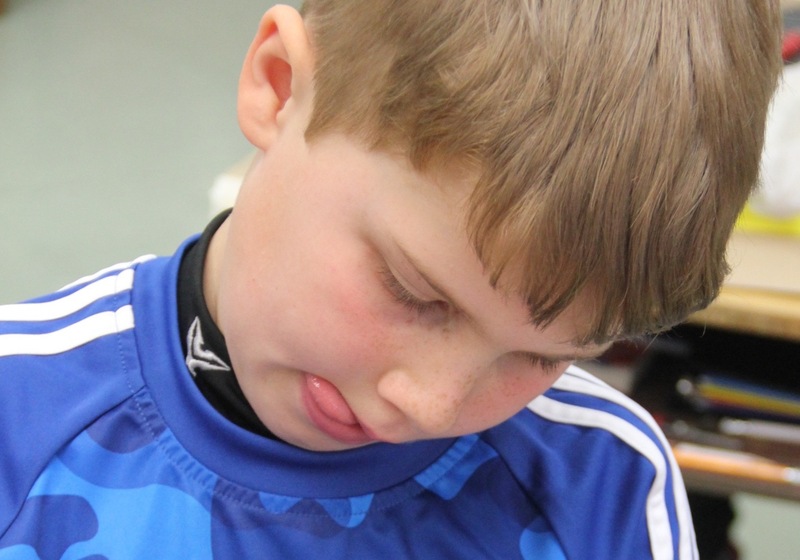 We, too, were in awe of the children’s contributions and interactions. Onward….